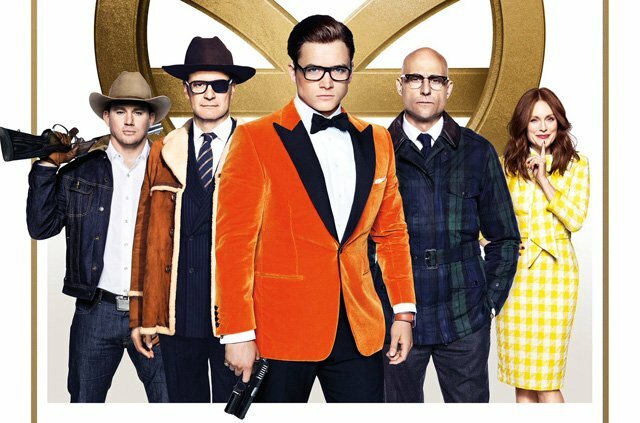 Following the individual character posters, 20th Century Fox UK has now released the official Kingsman: The Golden Circle poster, which brings the cast together. Check it out in the gallery, along with the previously-released posters! 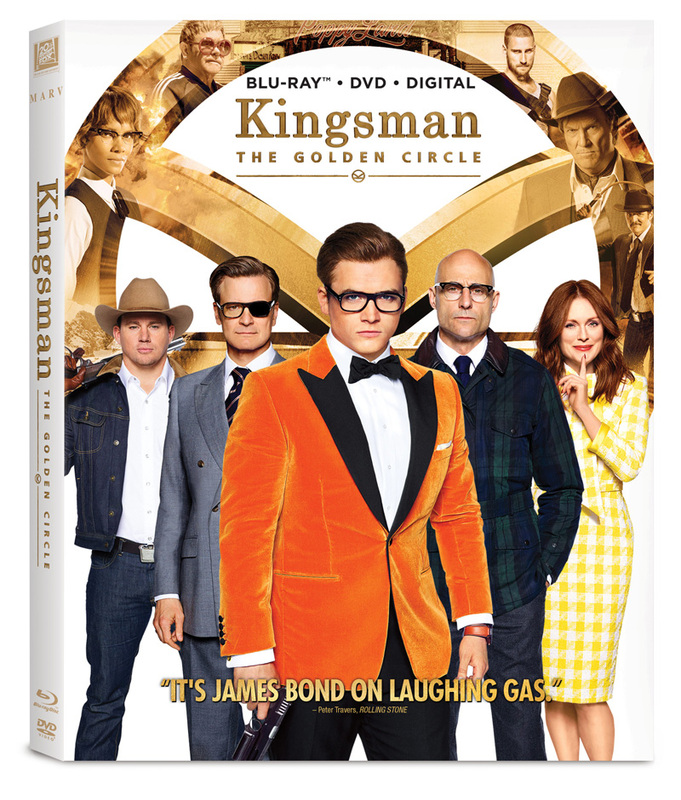 Directed by Matthew Vaughn from a script by Jane Goldman and Vaughn, and based on the comic book The Secret Service by Mark Millar and Dave Gibbons, Kingsman: The Golden Circle stars Colin Firth, Julianne Moore, Taron Egerton, Mark Strong, Halle Berry with Sir Elton John, and Channing Tatum, and Jeff Bridges. It will arrive in theaters on September 22, 2017. Are you excited for the upcoming film? We want to hear from you! Leave us your thoughts in the comments below or tweet them to us @ComingSoonnet.